As most weddings take place in spring and summer, a wedding parasol has become an indispensable piece of equipment for the bride and her wedding party. Not only is it practical as it keeps her protected from the sun, but it is also a very stylish fashion accessory. The Oriental parasol is an umbrella that is traditionally made from oil-paper. It originated from China and then spread across Asia, to Korea, Japan, Vietnam and Malaysia etc. The simple elegance of the Oriental style parasol has an enduring appeal as it brings a sense of serenity and calm to a wedding. To use Oriental parasols does not mean that you will necessarily have an Oriental style themed wedding. The simple elegance of the Oriental parasol compliments western style weddings perfectly and can add a touch of the exotic. Western parasols have a long history starting with the Egyptians in 3000 BC, where they were seen as a sign of prestige. Western parasols are usually made from lace or chiffon, the most famous of which are the Battenburg Parasols which are made from classic Battenburg lace. Their quality and beauty is without par and they remain a classic without equal. White lace inevitably adds an air of romance and mystique to a wedding. Don't be limited by choosing only white. A striking colour like blue, red or pink can complement the colours of the wedding party perfectly. Parasols can even have patterns on them, just remember to always keep it subtle and tasteful and you will not go wrong. Other than just keeping out the sun, parasols may be used in several other ways to brighten up your wedding and add some elegance and flair. 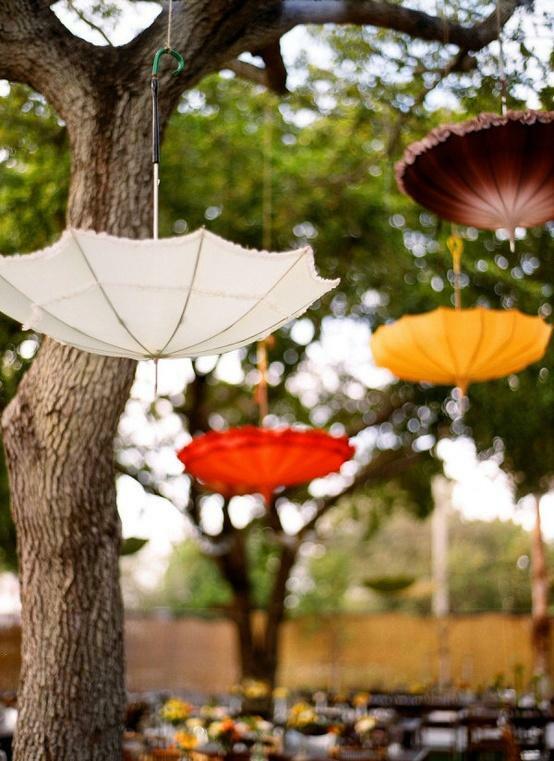 You can use parasols to decorate your venue by using them as flower holders. Secure them and hang them upside down and fill them with hanging flowers or similar decorations. 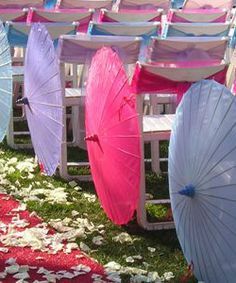 Parasols can also be used to hide unsightly corners, plugs or anything else you want to hide at your venue. Parasols can also be used to brighten up your wedding photographs and to add a touch of the exotic to your photo album. 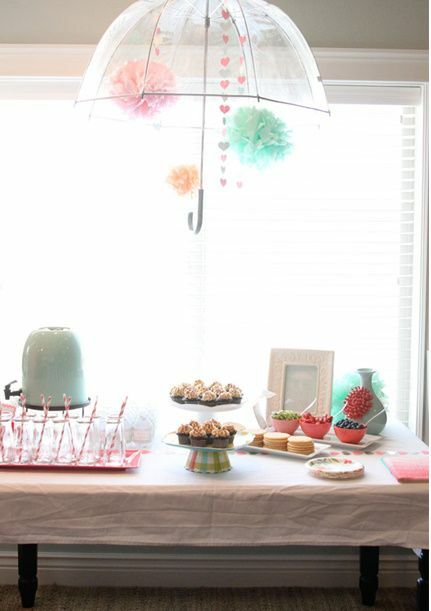 Another great idea is to use parasols as holders for your confetti. Wedding parasols will undoubtedly add an exotic flair to your wedding and will ensure that your day is memorable for everyone. They are practical, beautiful, useful and timeless and whether you choose to use the oriental style parasol or the Battenburg parasols, your special day will be unforgettable.